The Asset Of Networking. The Reputation For Results. 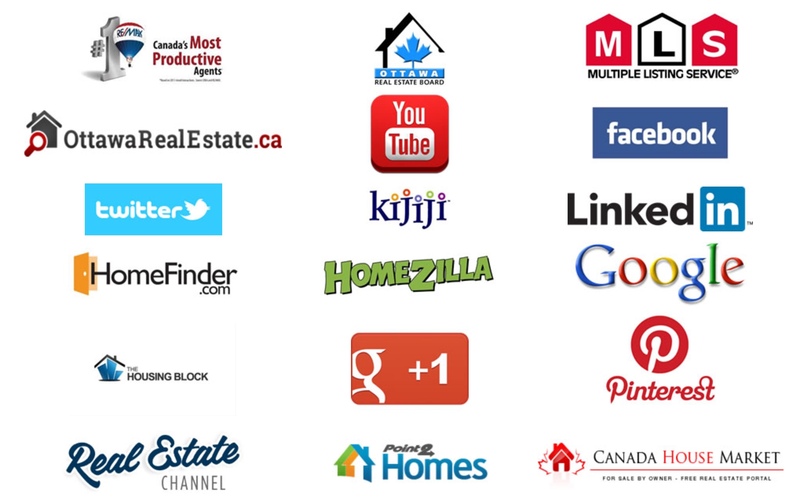 100+ Million & counting in sales volume for the Ottawa region since 2008. 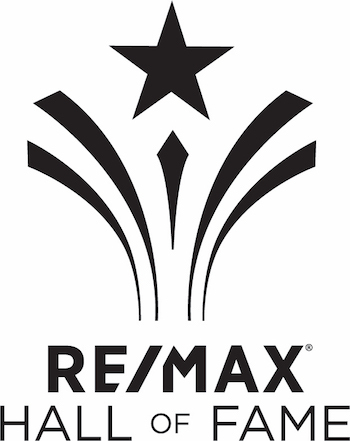 Selling homes 39.6% faster than the OREB’s average in 2014. Mario Sells 500% above the average base on the OREB’s average ends per agent being 9. Connecting clients on average every 5 days, based on the number of sales in 2016 & 2015. What are people saying about Mario? Friendly and Effective!!! In such a short amount of time Mario Lemieux was able to quickly respond, identify our needs, and meet our expectations. You can really tell that Mario put's the best interest of his clients in front of his own. Quality service delivered on a professional level, we are all really appreciative in your efforts and helping us find our dream home, thanks! I can't speak highly enough about Mario Lemieux and his services. 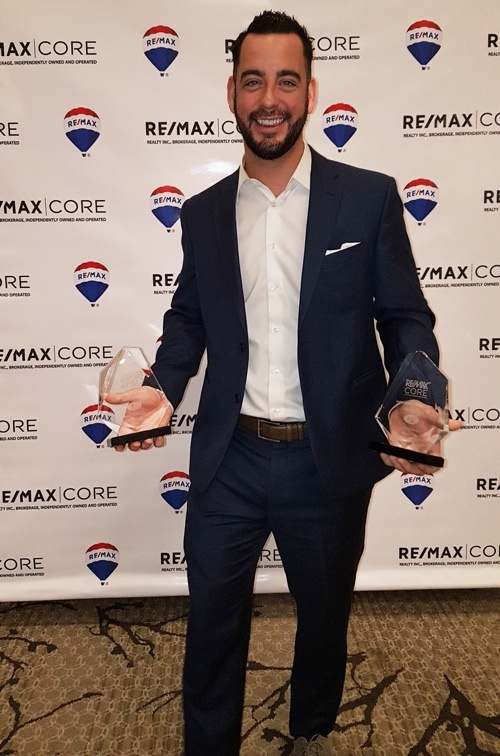 Not only did he sell my home within 30 days, he helped me buy a new home within the time frame I required and he did everything to make this transition in my life as smoothly as possible. 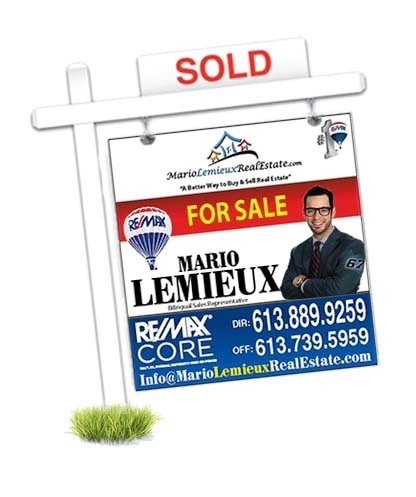 I highly recommend Mario Lemieux as a real estate agent and I will be conducting further business in the future. 100% satisfied.. Anyone looking to buy or sell a house should call Mario. Definitely knows his stuff and takes care of his clients from A to Z. The best choice we ever made was choosing Mario as our agent and he was with every step of the way. We couldn't have done it without his guidance and expertise. Thanks Super Mario!!!! The level of service provided by Mario Lemieux was outstanding. 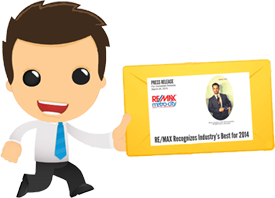 He is extremely professional, dedicated and really knowledgeable. I highly recommend Mario to anyone seeking assistance help their real estate needs. Our passion for achievement is what drives us. We are obsessed with our clients’ objectives, and we move mountains to achieve their Real Estate goals.